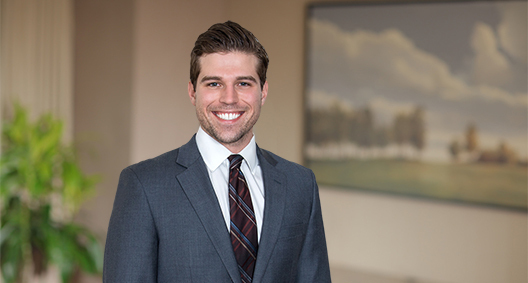 Daniel Porembski is an attorney in the firm’s litigation practice, aiding in a wide-range of client matters. He primarily works as a member of the BakerHostetler team serving as court-appointed counsel to the Securities Investor Protection Act (SIPA) Trustee for the liquidation of Bernard L. Madoff Investment Securities LLC (BLMIS), an unprecedented recovery effort involving hundreds of actions. Currently working on a variety of investigatory and litigation matters in connection with BakerHostetler’s role as court-appointed counsel to the SIPA Trustee for the liquidation of Bernard L. Madoff Investment Securities, including aiding in avoidance actions and assigned claims against a number of financial institutions, hedge funds, and individuals that subscribed into BLMIS and other feeder funds. Aided in investigations to determine facts and legal basis of cartel allegations involving international organizations under investigation for violations of federal antitrust laws by the Department of Justice. Provided consultation on review of wide-ranging changes to collective-bargaining agreement interpretation, focusing on the vesting of retiree health-care benefits. Assisted in litigation of ongoing claims against medical school for alleged violations of Department of Education rules. Assisted in advising an employer on the effects of contracting practices towards oversight by the Office of Federal Contract Compliance Programs.